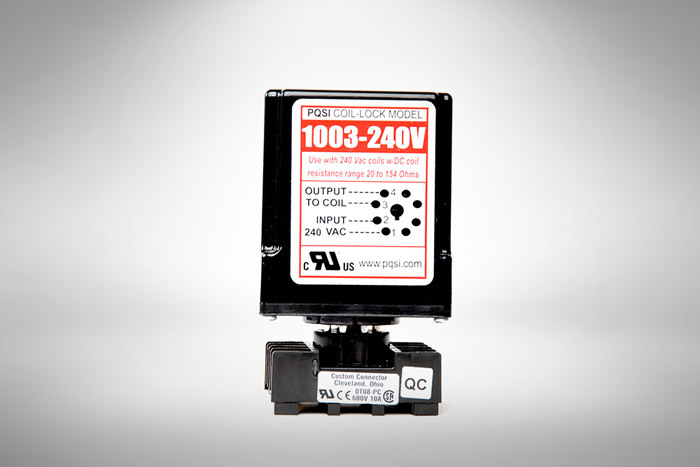 20 – 154 Ohms, for use with 200 to 240Vac 50/60 Hz relays and contactors only. All Coil-Locks Include Din-Rail Octal Mounting Base Socket. UL Compliant File E255764.